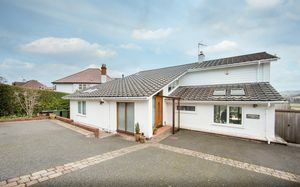 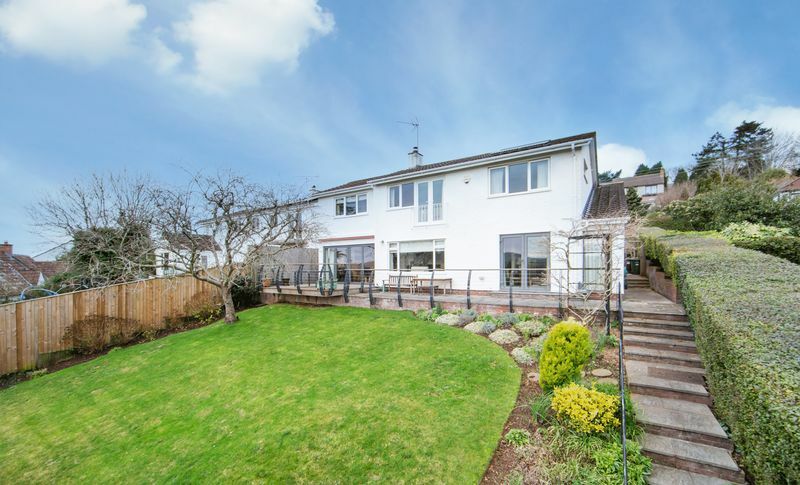 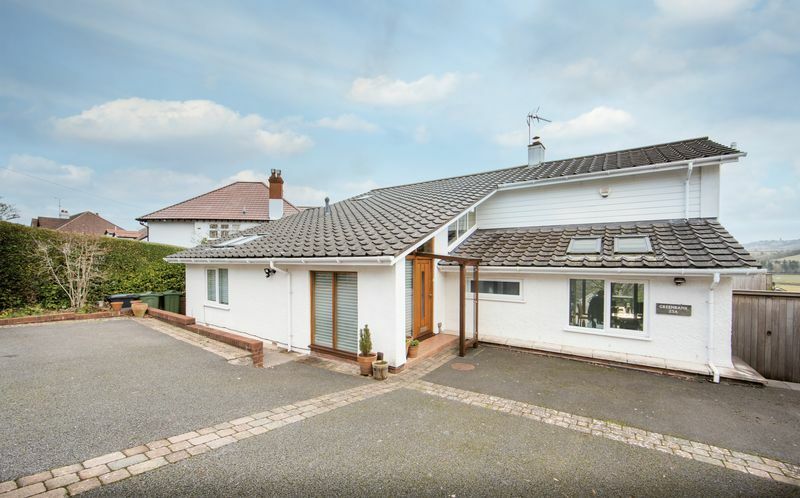 Located in arguably one of Long Ashton's finest roads this imposing modern detached family home boasts magnificent, generous rear gardens that have been lovingly maintained, and a large driveway to the front. 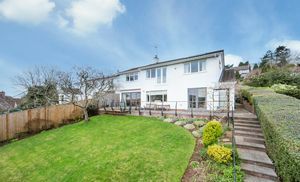 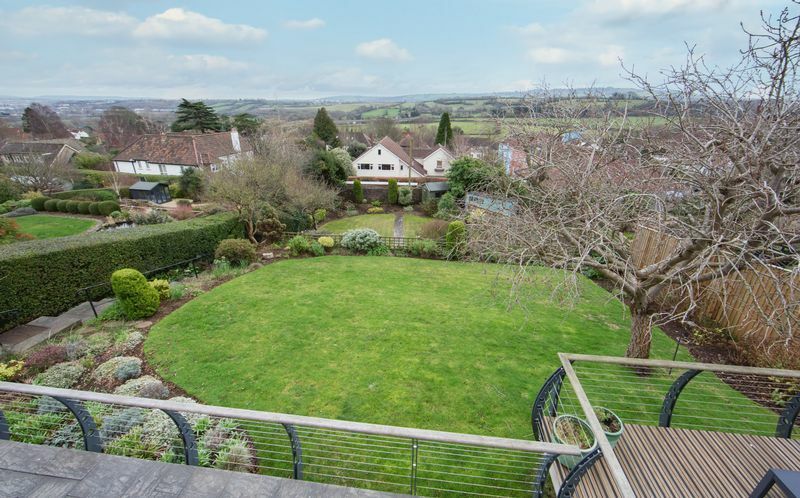 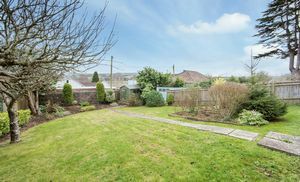 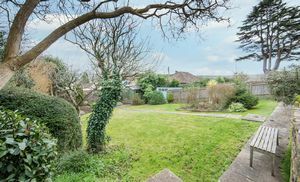 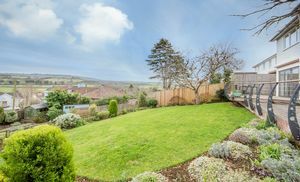 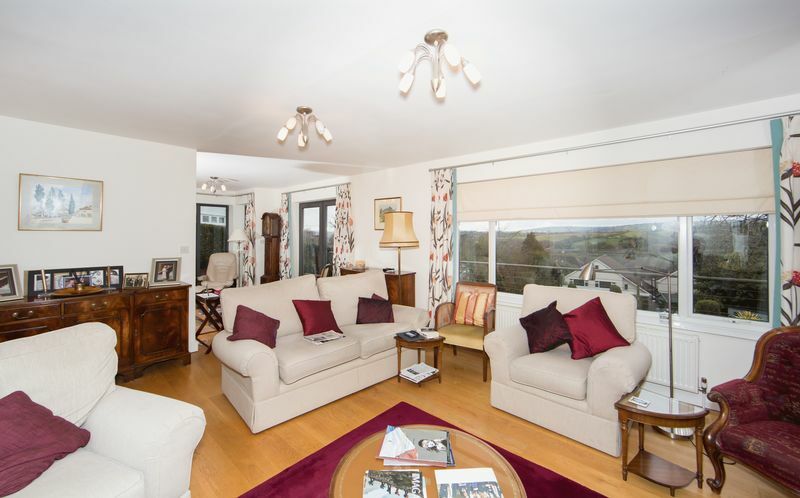 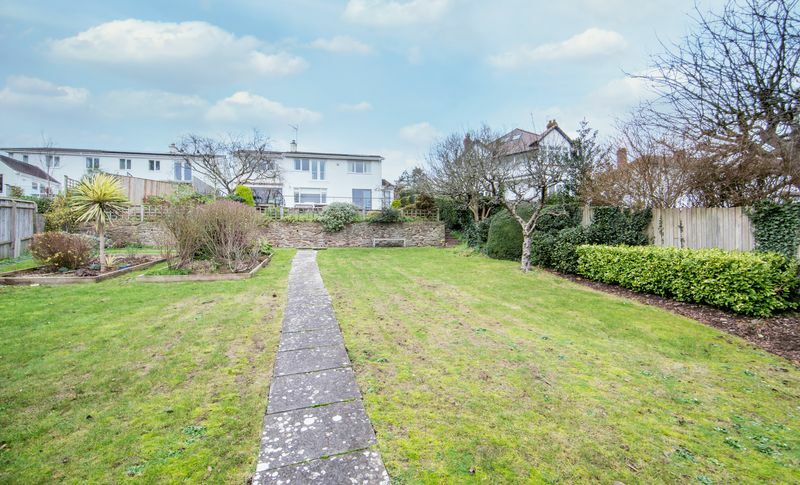 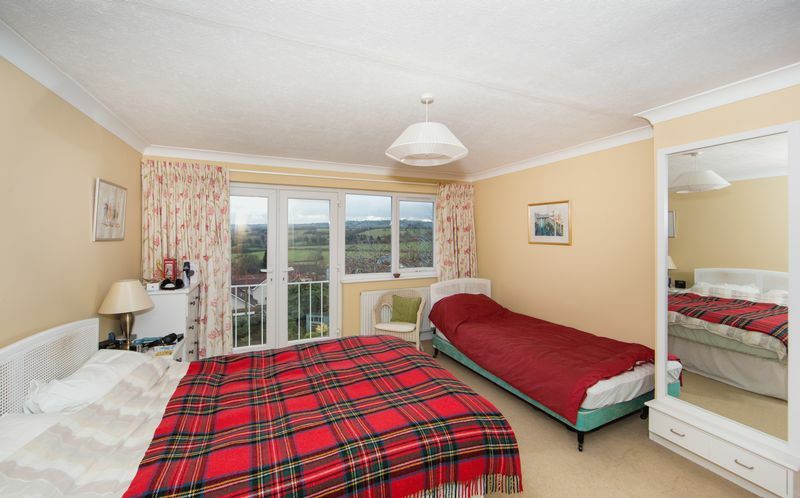 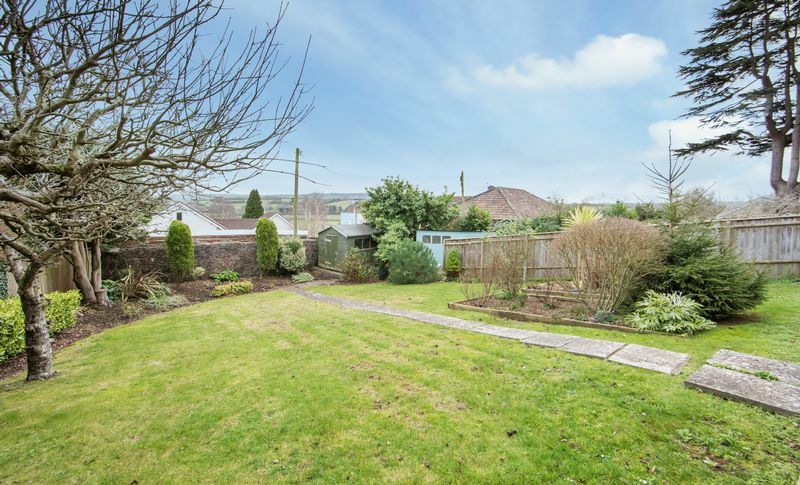 Along with a superb elevated position with stunning southerly views towards Dundry this property is sure to attract considerable interest from those looking for a home of individuality and distinction. 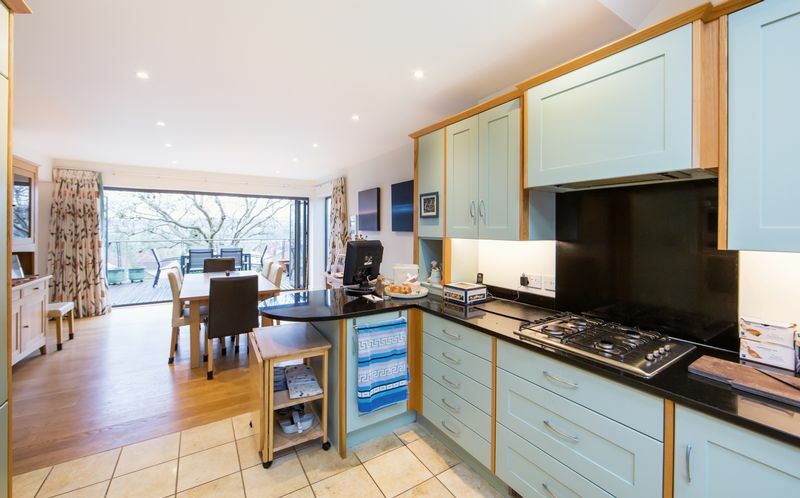 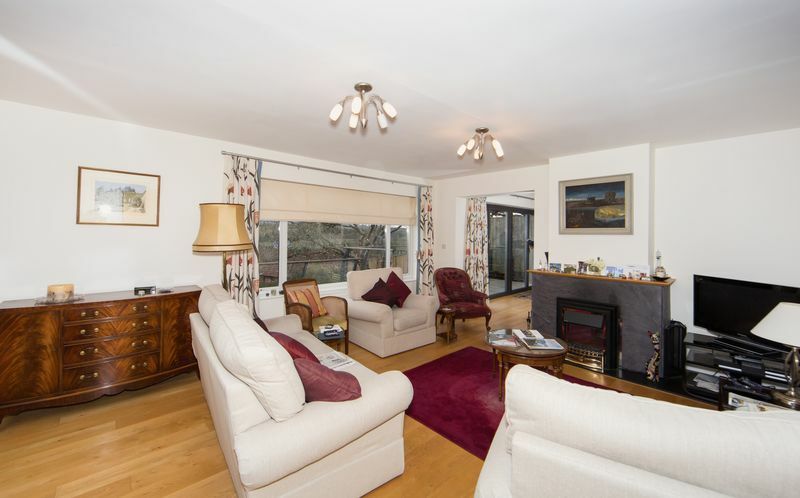 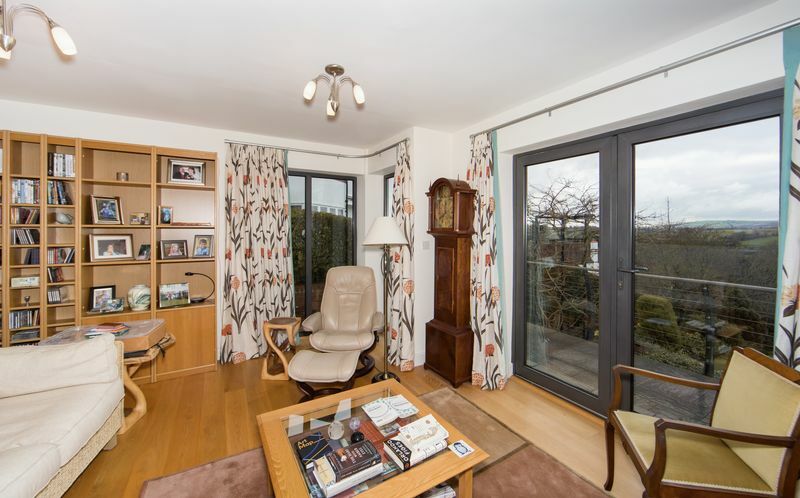 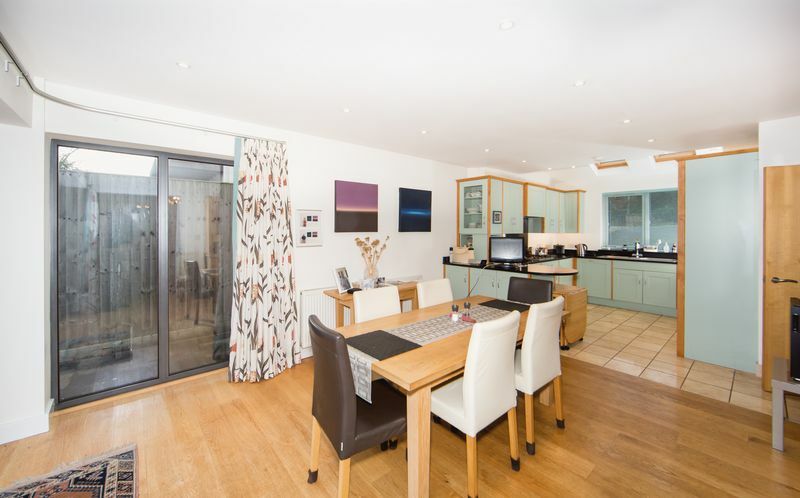 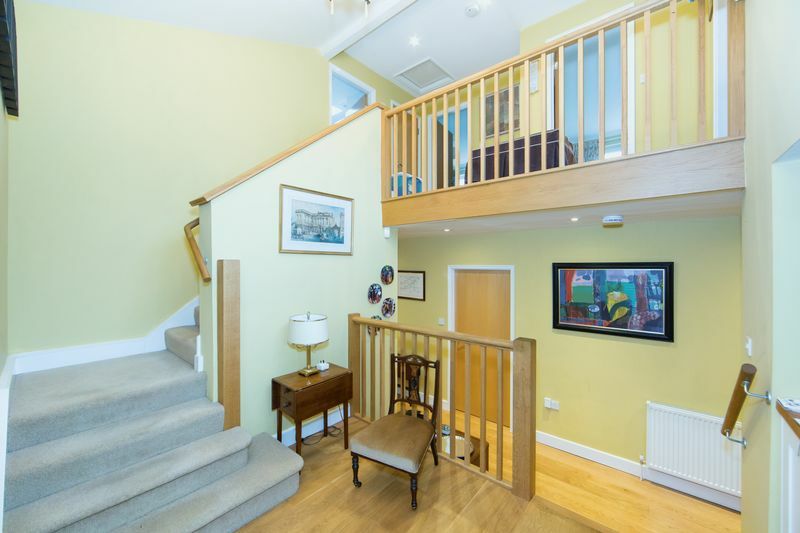 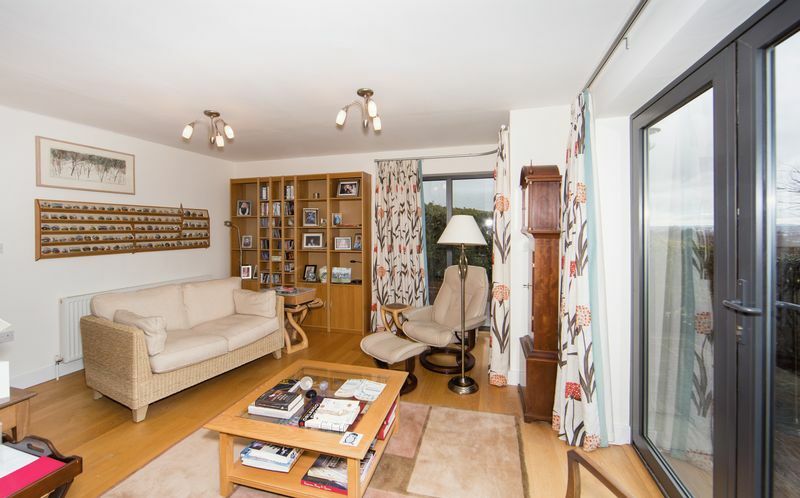 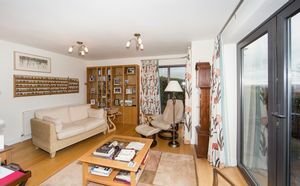 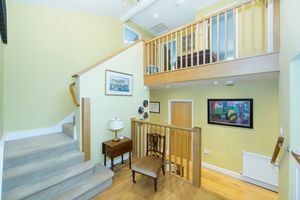 This unique property built in the 1960s and then extensively renovated in 2006 offers a galleried landing, open-plan living, bi-fold doors, well-proportioned rooms which exude natural light and allow access to the wonderful gardens. 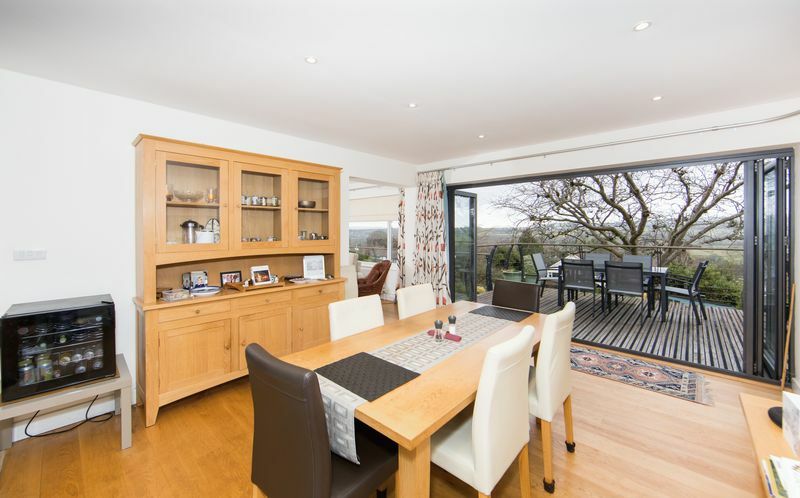 The property offers a superb kitchen/dining space with bi-fold doors opening on to the decked terrace and open access to the sitting room with open fire, and a snug area, all with southerly views over the garden and out across Long Ashton. 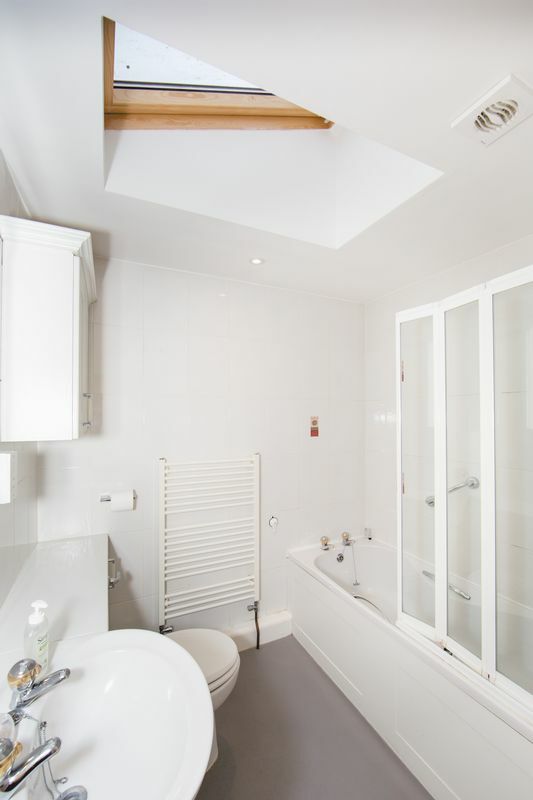 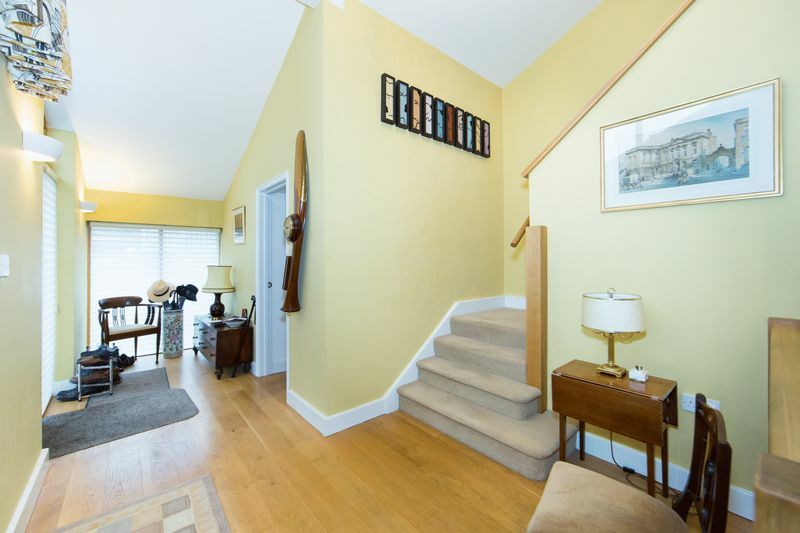 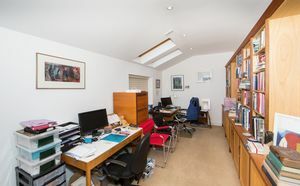 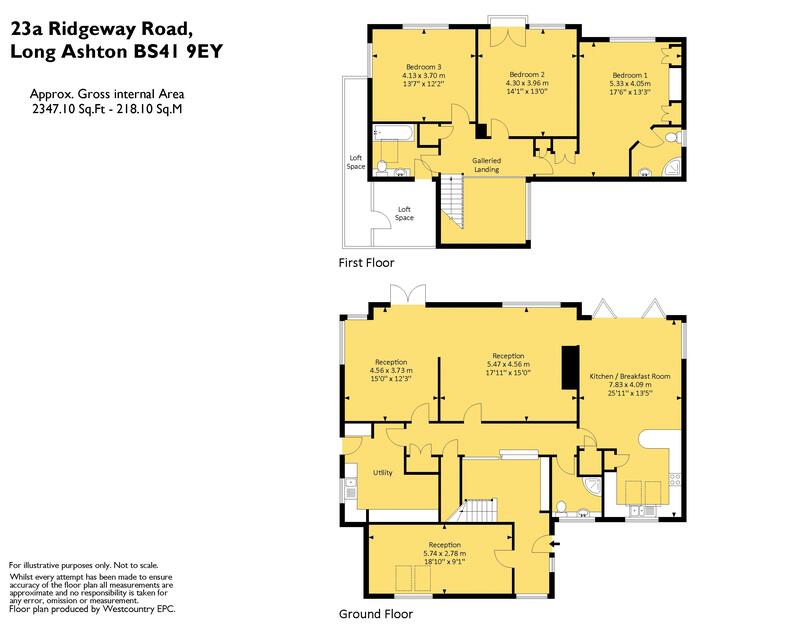 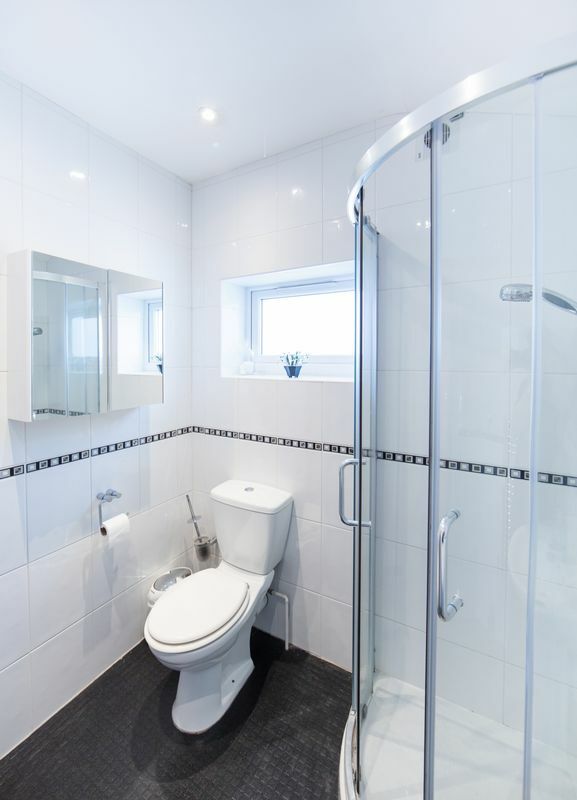 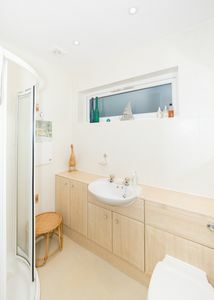 There is a useful utility room with access to the side of the house, a large Library/Home Office, which could be used as a ground floor bedroom if desired, and shower room, along with ample storage cupboards. 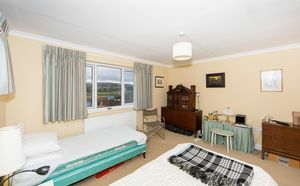 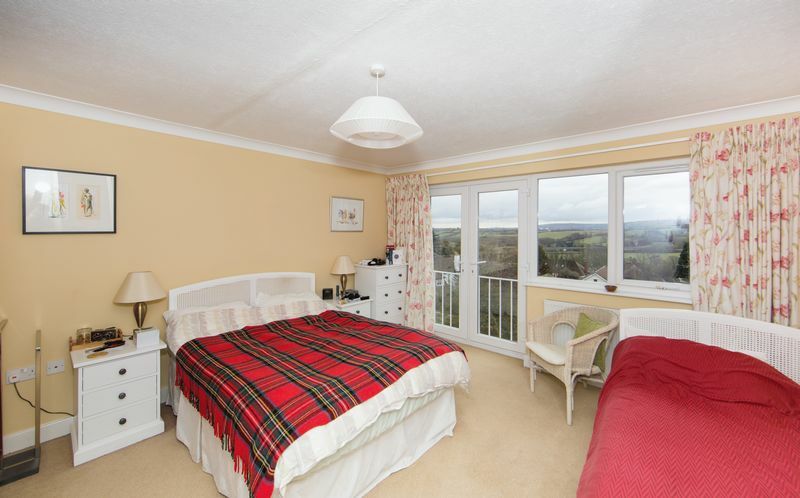 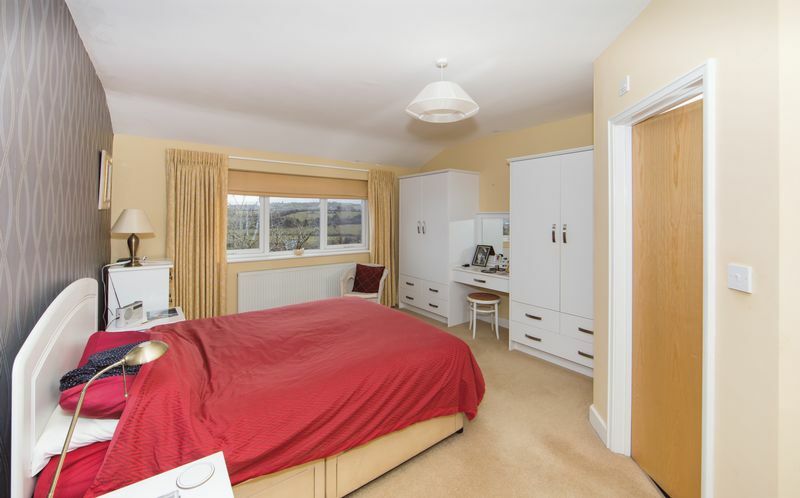 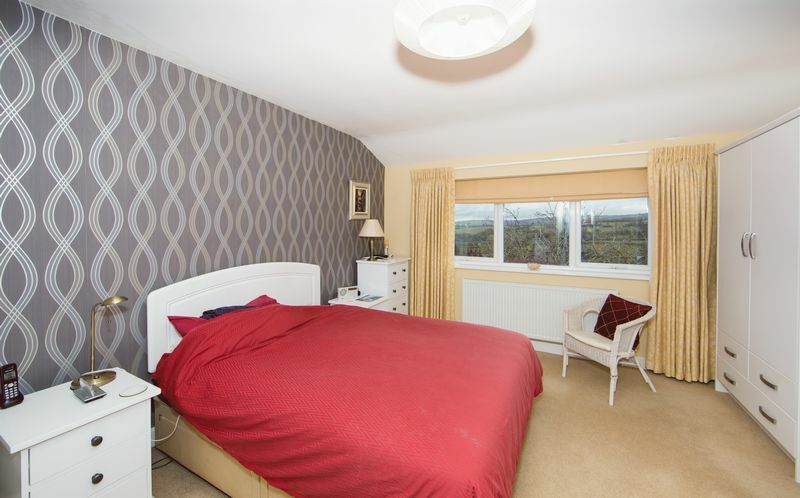 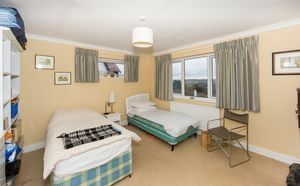 The first floor comprises three generous bedrooms with south-facing views, and the master enjoying an en-suite shower room with fitted wardrobes. 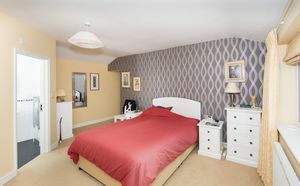 Most of the bedrooms offer excellent storage, plus there is a family bathroom with access to a large walk-in store room. 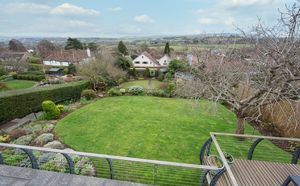 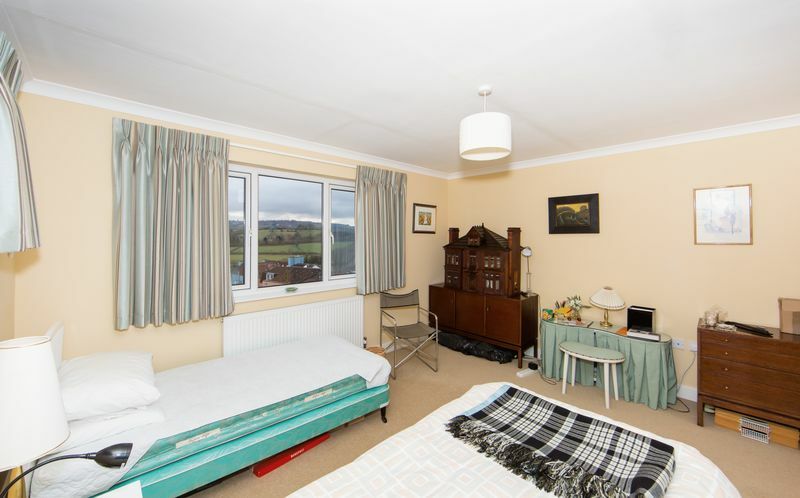 The gardens are a delight and an excellent place to enjoy the privacy and views from, whilst there is off-street parking for several vehicles to the front. 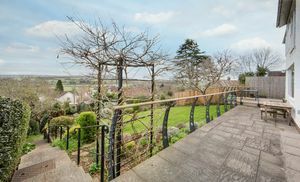 These wonderful south-facing gardens are a perfect spot for entertaining and taking in the breathtaking views across the countryside. 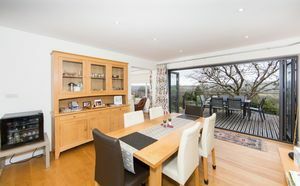 They encompass a large decked area from the kitchen/dining room, another patio area from the snug, with two large areas laid to lawn surrounded by fully stocked boarders with mature plants and trees. 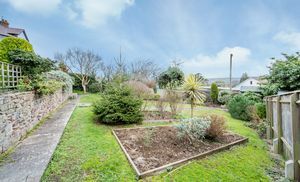 A path with handrail leads down to the end where there is a garden shed and raised bedding. It is all enclosed with stone walling to the rear, box hedges and fencing to the sides. A path leads through to the front where you will find a spacious tarmac and block paved driveway part-enclosed with fencing and shrubs. Surrounded by rolling countryside, Long Ashton lies just a few miles south west of Bristol and enjoys facilities to include a library, supermarket, post office, baker and wine merchant amongst others. Whether it is a relaxed or faster pace of life you are looking for Long Ashton has the answer. 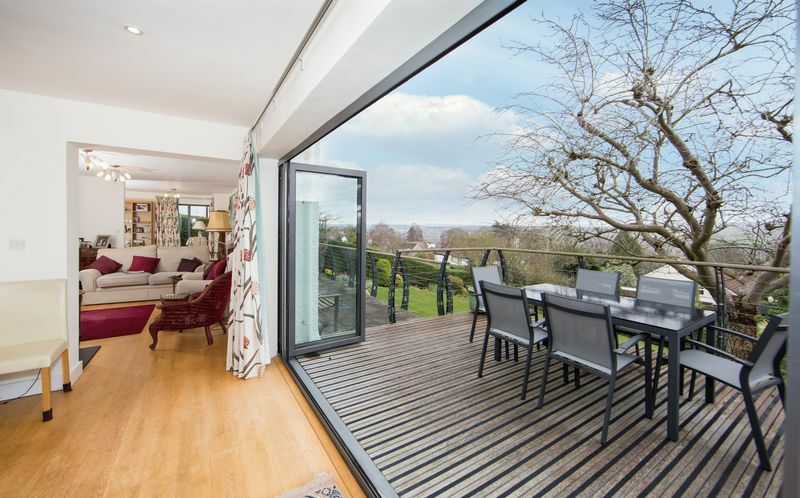 The beautiful Ashton Court Estate with its deer park and acres of open space ideal for walking, cycling or riding; three reputable golf courses; a good choice of pubs and, of course, Clifton Village with all it has to offer is on a matter of minutes away. For those with families, Long Ashton and the surrounding areas have a wide choice of highly regarded primary, secondary and independent schools.